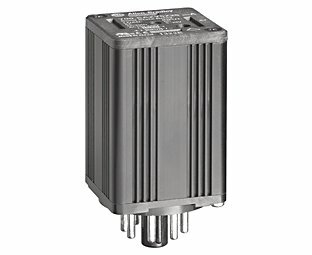 Bulletin 700-HA Tube Base Relays are general purpose relays ideally suited for applications with machine tool, pulp and paper, and transportation OEMs. 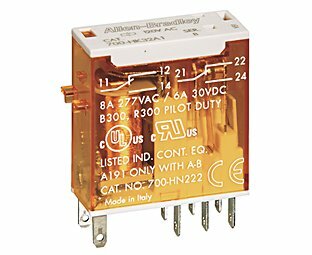 Bulletin 700-HK Slim Line General Purpose Relays are ideal for a variety of high-density isolation and interposing applications. 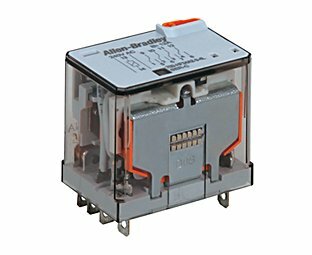 Bulletin 700-FE Economy Timing Relays are a very narrow 17.5 mm wide. 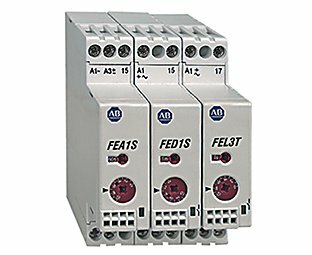 They have a timing range of 0.05 seconds to 10.0 hours. 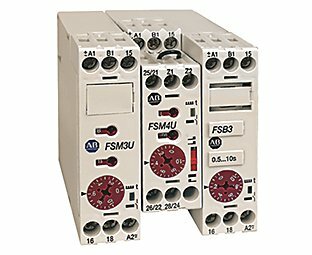 The Multi-Function version helps reduce your spare parts inventory and standardize your design. 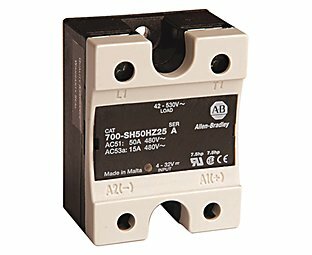 Bulletin 700-FS DIN Rail High Performance Timing Relays have a 22.5 mm space-saving design and a timing range of 0.05 seconds to 60.0 hours. 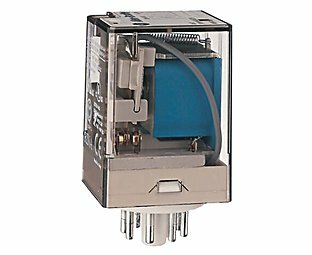 The multi-function timing helps you reduce stock and standardize your design. 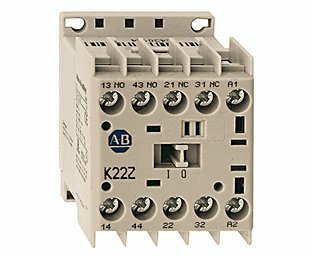 Bulletin 700-HR Dial Timing Relays are plug-in socket-mounted timing relays. 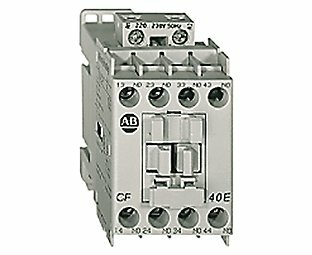 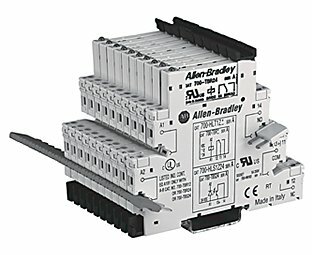 They are easy to set, and can be panel- or DIN rail-mounted. 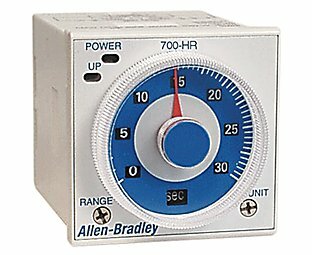 Bulletin 700-SH Hockey Puck Solid-state Relays can handle up to a 40 A continuous resistive load with heat sink in a hockey-puck shaped package.